This entry was posted on January 31, 2011 by Russell Smith. 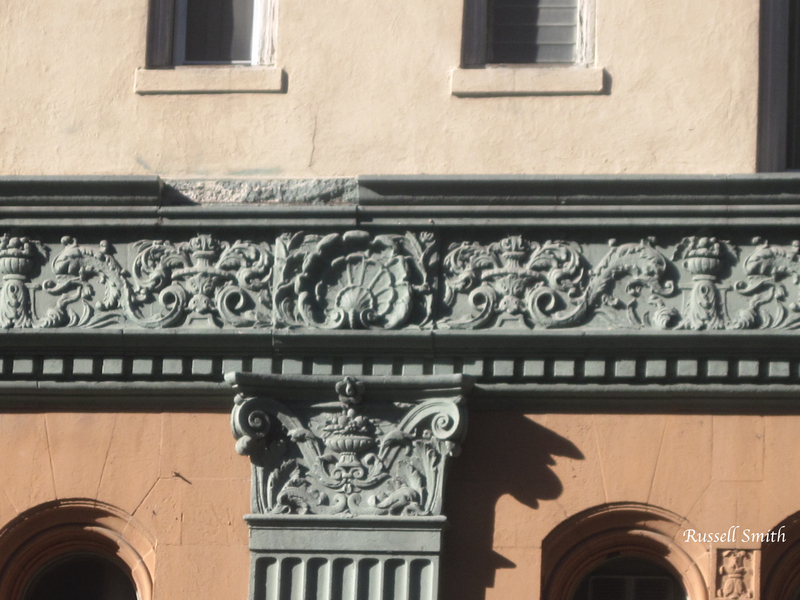 It was filed under Architectural, Urban and was tagged with California, detail, Hollywood, postaday2011, Vine Street. I love the detail you inset – nice touch. 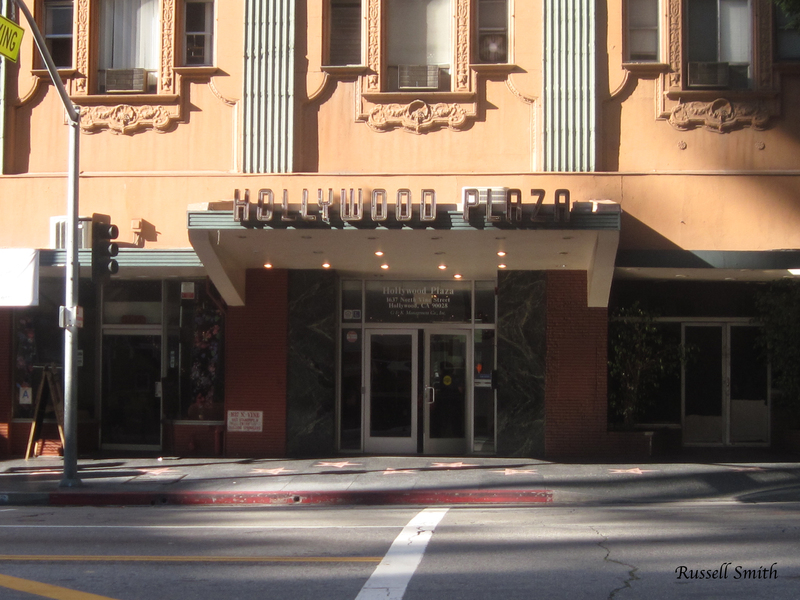 Hollywood has some beautiful old buildings. I’m glad I got this before they tear it down.